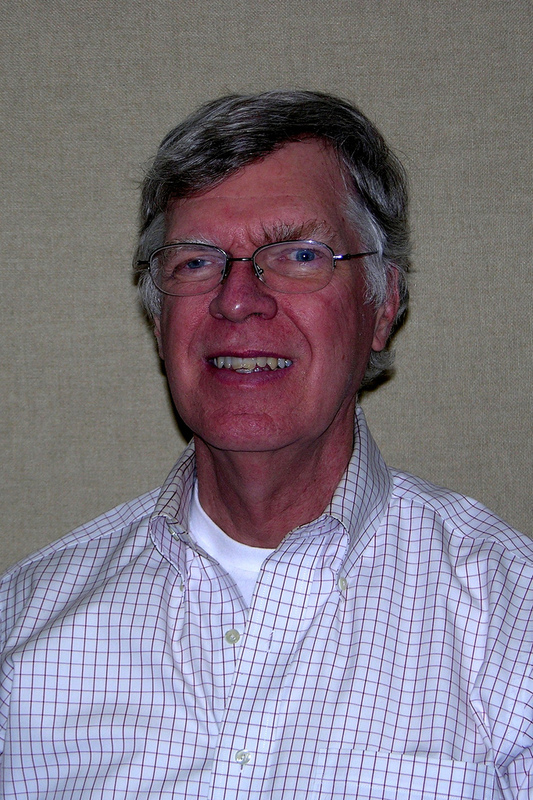 Introducing SUST 320 Instructor Dudley Onderdonk AICP, LEED Green Assoc. Esteemed city planner Dudley Onderdonk, who will teach SUST 320 this summer. Roosevelt University’s Sustainability Studies program is pleased to introduce the instructor of our first offering of SUST 320 Sprawl, Transportation, and Planning, to be offered at our downtown campus this summer. Dudley Onderdonk AICP, LEED Green Assoc., is a nationally recognized urban planner with over thirty years of experience in the development of livable, attractive, healthy and sustainable communities in the mid-west and western United States. This includes work in several Chicago cities, including Oak Park, Gurnee, and Countryside, as well as 9 years in Scottsdale, Arizona. His responsibilities in the Chicago region over the past 15 years include cleaning up parks, updating ordinances to provide environmental protection, improving public internet access to local maps, and updating zoning codes to promote sustainable development, among many others. We are pleased to have him develop and teach our introductory offering of SUST 320. Registration for the summer session is ongoing; for more information on SUST 320 or any other of our courses, please visit our Sustainability Studies website, call 1-877-277-5978 (1-877-APPLY RU) or email applyRU@roosevelt.edu. This entry was posted in faculty, planning, transportation. Bookmark the permalink.